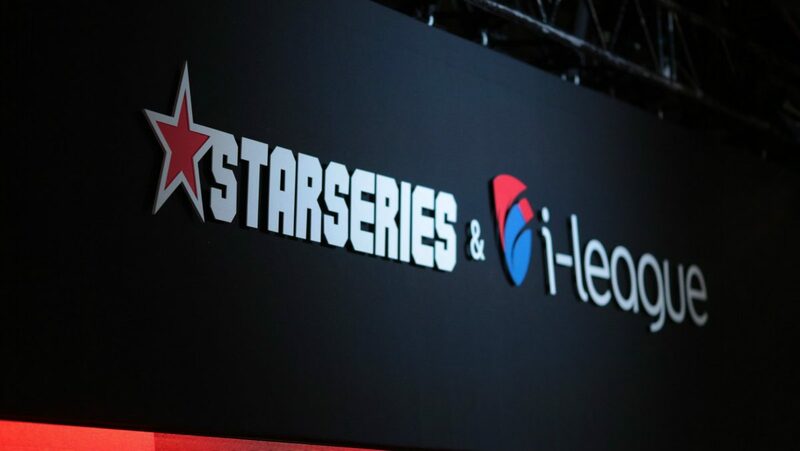 The seventh StarSeries i-League season starts in Shanghai on March 30, with a prize pool of $ 500,000. The championship runs until April 7 with 16 participants and the winner will take home $250,000 dollars. Natus Vincere did not play a single match after IEM Katowice 2019. A month has passed since that nightmare series, so it’s difficult to talk about the current team form. Before flying to Shanghai, the team again did not hold a bootcamp but practiced with the online game. Nonetheless, the last LAN practice of Na’Vi wasn’t fruitful and they lost to ENCE eSports in the semifinals of Katowice. The Finns, after the major, competed in the BLAST Pro Series – São Paulo 2019. They also played ten matches of the regular season ESEA. At the championship in Brazil, the team performed decently. They beat FaZe Clan, Ninjas in Pajamas, and MIBR. They also played out a draw against Team Liquid. The analysts believe that Natus Vincere and ENCE eSports will win the tournament. If both teams reach the final, the CIS representatives will be aiming to take revenge over the Finns. Since ENCE defeated Na’Vi in the semifinals of the major. There will be no Astralis or Team Liquid in Shanghai. For Natus Vincere, this is a real chance to prove that they are in the top 3 and not ENCE. Since ENCE took their spot in the HLTV rankings a couple of days ago. The semifinalist of the last major completely failed on their home soil in Sao Paulo. The team did not win a single meeting in the group stage. They even lost all five confrontations in the show match with ENCE eSports players. The StarSeries list of participants is less impressive than on the BLAST Pro Series. But, the format of the championship is more understandable. Matches will be in the best-of-three format. MIBR had a week to prepare – that’s enough to get into the playoffs. The French should not be anywhere near the tournament. Yet, five days before the start, the organizers announced their participation. They replaced HellRaisers, who still have roster problems to take care of. After their terrible performance in the major, the side has played 18 online games. They lost only three games given the fact that the team was formed in October 2018. Their progress is impressive, and they should continue their form in the StarSeries. One of the main discoveries of IEM Katowice Major 2019 is Renegades. The Australians achieved 3-0 results in the group stage. Before the playoffs, the team lost only to Astralis. So the team rightfully deserves its place in the StarSeries. Prior to that, the team spent a month on a bootcamp in Poland where the rookies just fit perfectly into Renegades. The team might not win the title, but they will surely compete for top spots in the competition.